It all started in 2015 with two friends on a road trip with a whole lot of time to talk in the car. Those conversations turned into dreams. The dreams turned into plans. 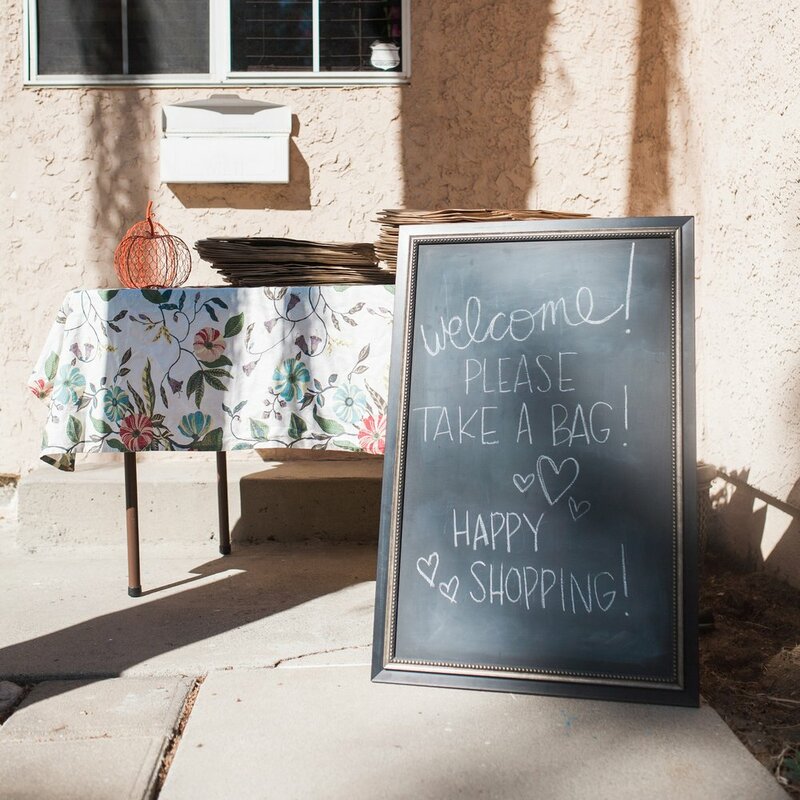 And the plans quickly became reality with eight vendors nestled in a tiny backyard. Alas, Blush Market was born. Though it was small, it felt big and important. As the market began to grow, so did the inspiration. Three years, over 50 vendors, an upgrade in location, and many markets later we realized that this was much more than a shopping experience. It was a community of women gathering together. 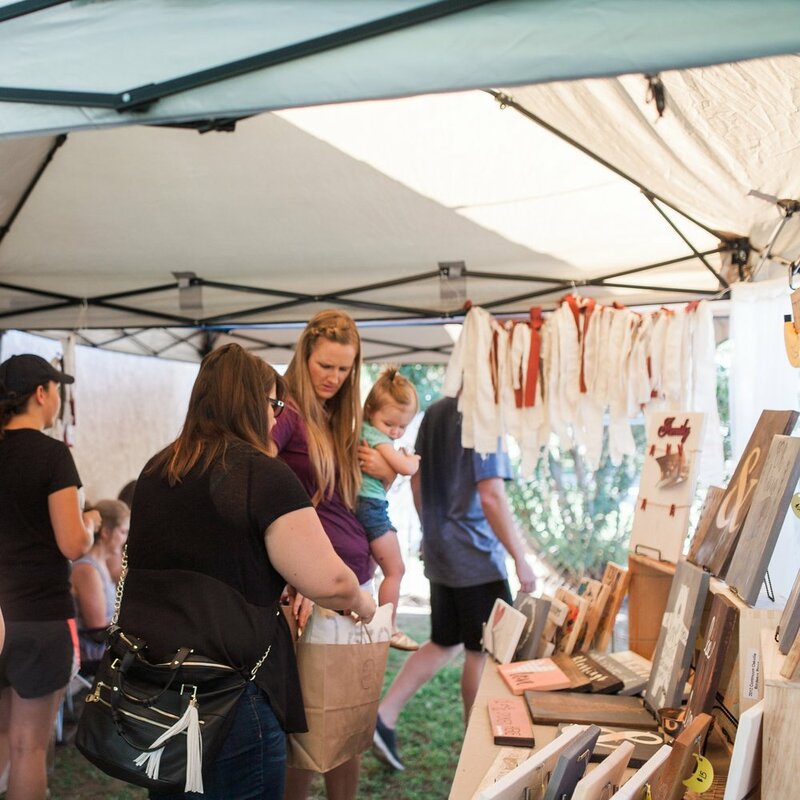 Some bravely offering up their hearts in the form of handmade wreaths, arranged succulents, hand painted prints, carefully designed jewelry or beautiful rustic signs. All the same, it was their heart spilled out and offered up for the world. And there were those who showed up for those women. Our wonderful shoppers. They reveled in the art surrounding them and supported those beautiful makers. We realized that this was a community worth fostering. Women expressing themselves. Women supporting women. Blush Collective exists to be a safe space for these women. Whether you are a maker, a shopper, a mother, a grandmother, or a friend, there is a place for you here. As mothers ourselves, we understand the value of community among women and hope that Blush Collective will be a space that you feel understood and at home. We hope you find community and connection with other women just like you...or even better, women who are different than you. After all, we're each other's best cheerleaders. We need each other. So give Blush Collective a try. Join us for a workshop. Subscribe to our blog. Shop with us at a market or apply to sell your items as a vendor. We can't wait to get to know you.